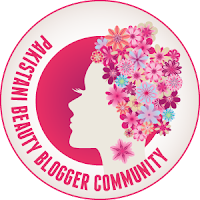 Khaista blogs: The Best Sunscreen Ever!!! I don’t know if I will ever see sun this summer in UK but it is always good to be prepared, right? And what could be the most important summer beauty essential to have at my vanity other than high SPF moisturiser/sunscreen. I have sun spots on my face and sunscreen is the only answer to keep them at bay and to not let them get worse. But I can’t stand that thick, sticky feeling of most sunscreens. There are some good facial sunscreens available which work really nice but they are super expensive. Therefore, I tend to go for BB creams or tinted moisturisers with SPF. The only downside is, usually these kind of products don’t provide broad spectrum sun protection. 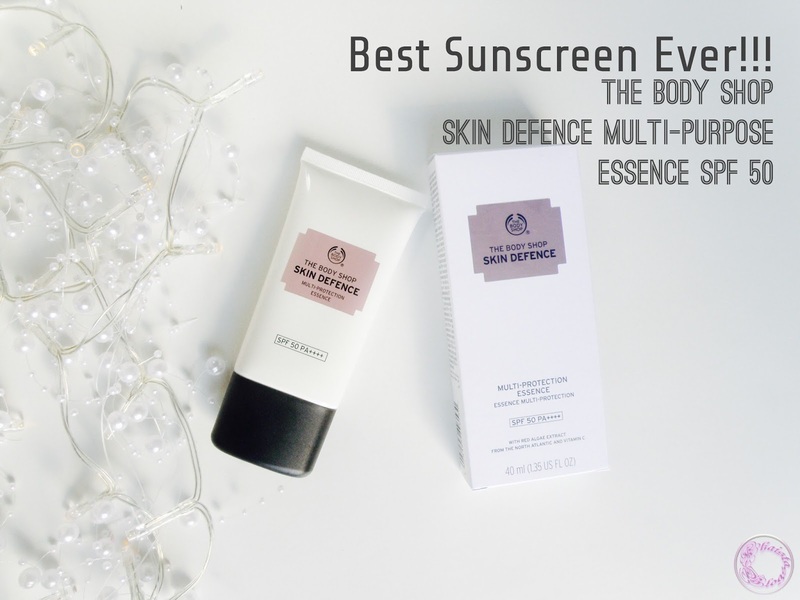 However, The Body Shop has changed the game and introduced the most incredible Skin Defence Multi-Protection Essence with SPF 50. Now, how cool is that. Before even starting the review, let me tell you straight away that I absolutely love this product. 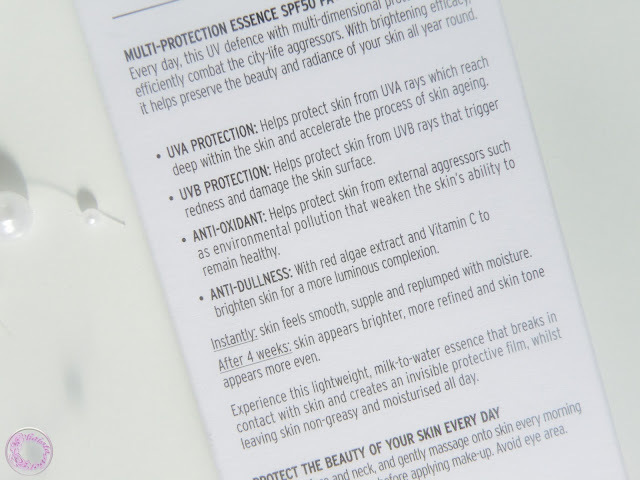 It provides UVA and UVB protection. 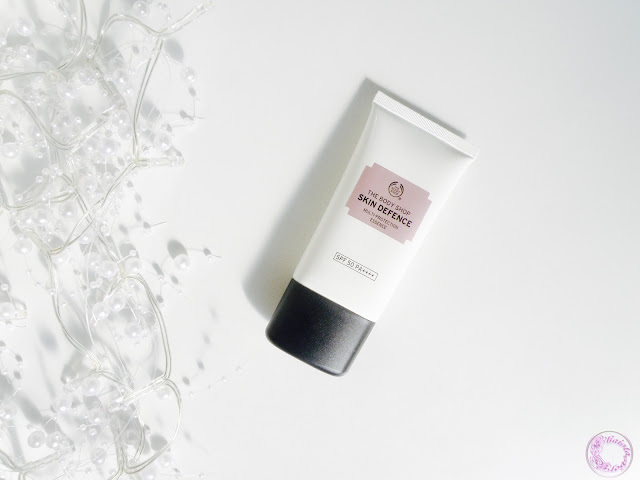 It has anti-oxidant which helps in protecting skin from environmental pollution and red algae extract within the combination of vitamin C brighten skin for luminous complexion. It is not only sunscreen but actually works as a skin treatment and helps in correcting the problems deep down. The plastic squeezable tube is very nifty and have minimal look, which I always appreciate. It shows that this is like straight to the point kind of product and doesn’t need any extra help to sell itself. It smells very fresh but doesn’t have prominent or overpowering fragrance. The texture is very thin more like serum consistency. 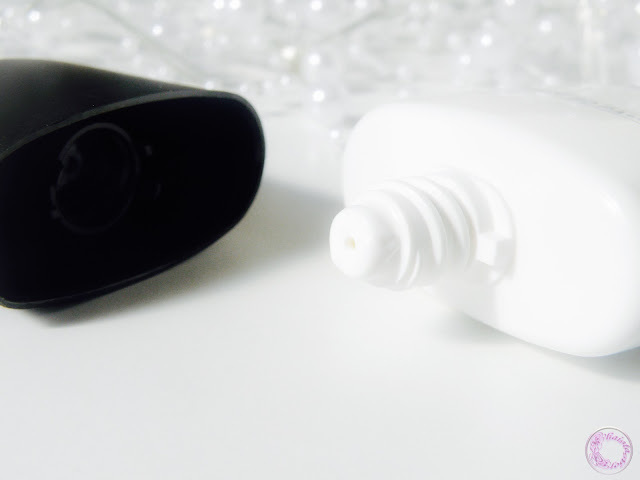 The product comes out like white milky solution but once applied on skin, it goes completely transparent on skin. And as it has no tint - making it suitable for every skin tone. It glides on skin smoothly, doesn’t feel sticky or tacky at all. It feels very lightweight on skin, almost undetectable in terms of feel and look and sinks in immediately. 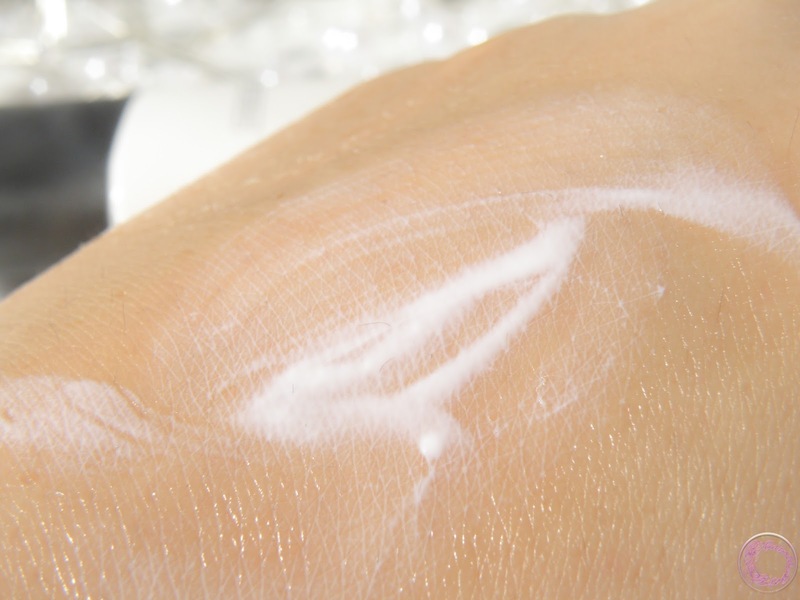 it doesn't leave a white cast on skin as well. It has slightly cooling effect on face. Finish of product is not matte but not dewy as well. The essence is quite comfortable to wear under makeup. It has dimethicone which provides a good base to makeup and doesn’t make skin too oily. 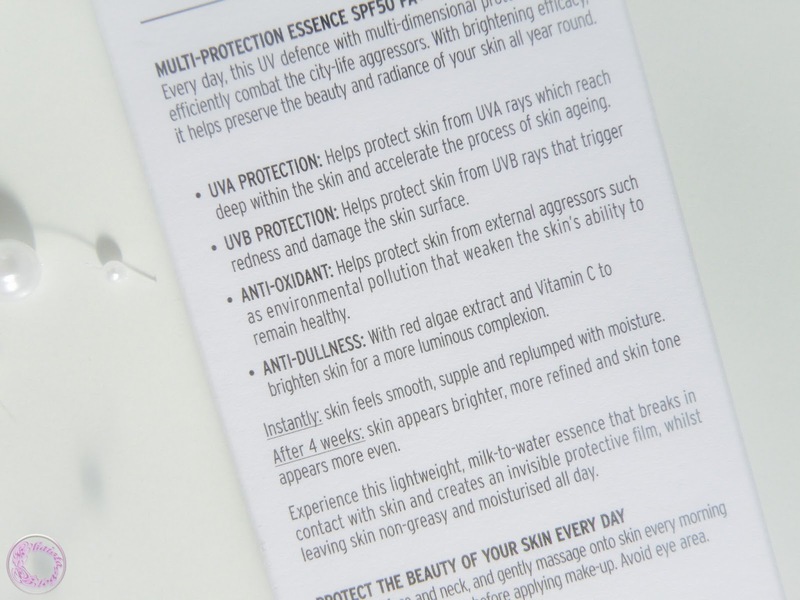 Skin Defence Multi-Purpose Essence is my must have now. It is not crazy expensive too and retails for £16. You can find it on TBS website HERE. I saw this yesterday in the shop and decided to try this range out later next month since we might go for a holiday! Of all the sunscreens i have tried theyve left a white cast on my skin which is awful!